A perfect picture for its own sake does not exist. However, we can get very close. For jewelry professionals there is now a simple and intuitive solution which means to immortalize their collections – reaching a decisively high-quality final result. Be them necklaces, earrings, watches or bracelets. Or be them images destined for catalogues, technical data sheet, presentations or social networks. 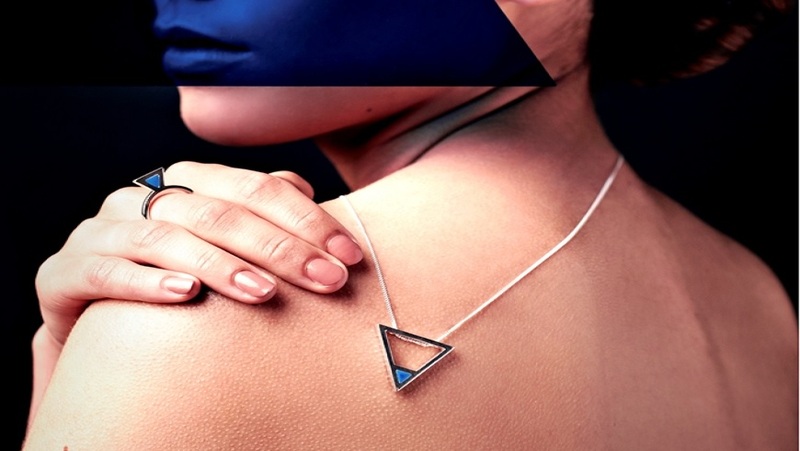 This new “revolution” interesting the world of jewelry is called Alo Photo Scan. It was created by Alo.Solutions.net (brand of DOMA Automation Srl), a firm that brought to life a new technology having a positive impact on the jewelry world. How does it work? In a simple and fast way. The machinery – including proprietary software – is equipped with three motorized axles that allow the photo camera to move around the object placed on top of a rotating platform. 20 seconds is the time needed to shoot a perfect photo (with no need for photo retouching) and 1 minute to take a video. 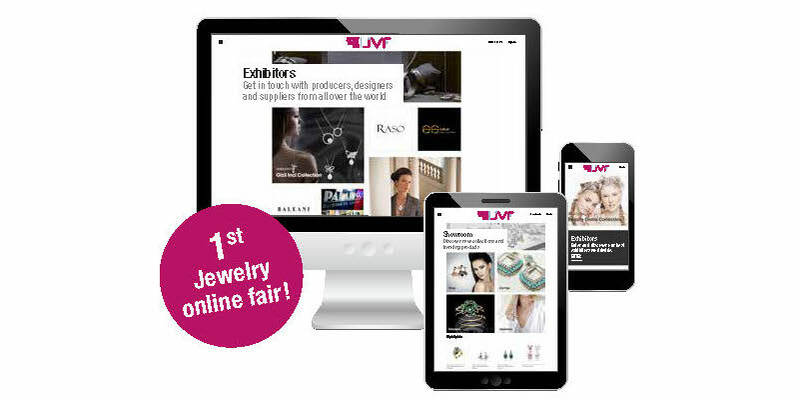 The revolution undertaken by Alo Photo Scan is destined to go very far thanks to the strong collaboration with JVF – Jewelry Virtual Fair, the first online fair lasting 365 days a year. This platform (developed with software partner SerenDPT) allows jewelry professionals to create their business profile, to set up a virtual stand giving constant visibility to their products, and to be updated in time on the international fairs calendar and on the latest news concerning the world of jewelry. Moreover, thanks to Alo Photo Scan, the platform allows operators to improve the promotion of their brand through this amazing visual tool which truthfully shoots their jewels as they really are. 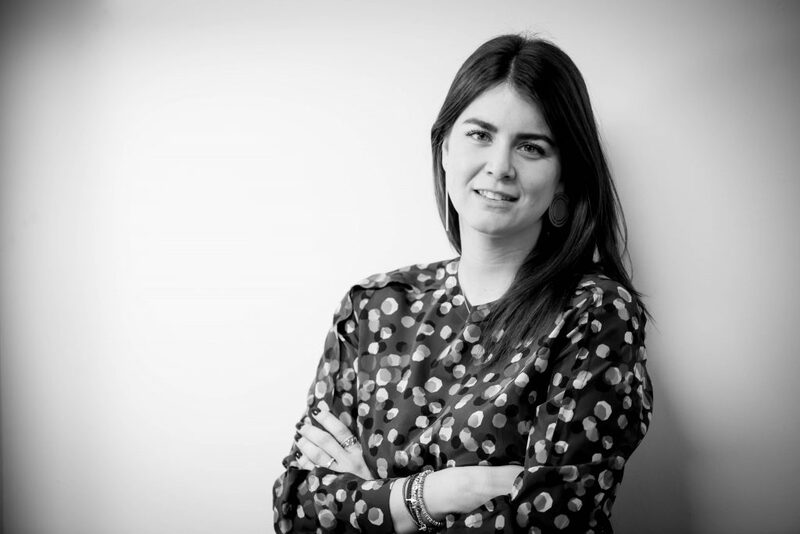 “The partnership with JVF – says Alo Solution.net sales manager Simona Collini – leads to interesting opportunities for jewelry operators: they can have access to the only technological solution addressed to the jewelry industry allowing for fast, simple and precise photo shooting and guaranteeing perfect results in relation to quality, speed, costs and autonomy. At the same time, using the innovative JVF platform, operators can communicate and be known worldwide”. Subscribing to JVF implies two plan options for jewelry professionals. The first option is the basic plan, which is free of charge and allows users to post photos to promote their business. 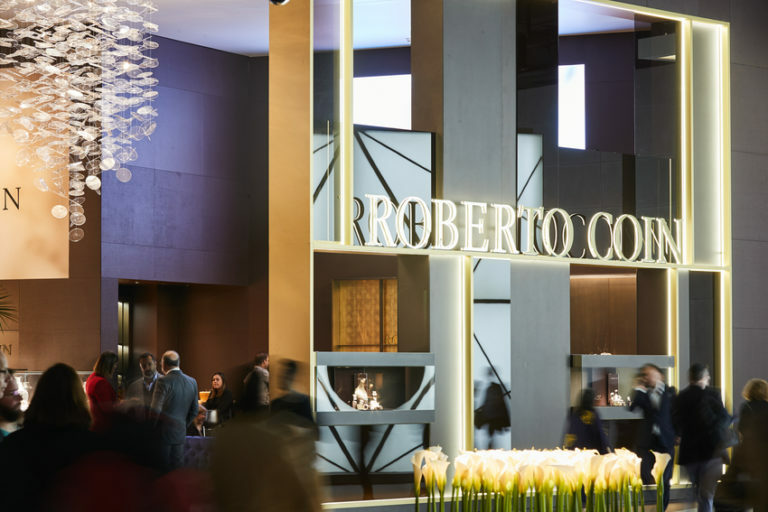 The second option is the Professional plan (PRO) which is available upon payment of a monthly fee and which allows subscribers to set up a showroom with the images of their collections, descriptions and, if available, the price of the jewels, increasing their visibility and boosting the interest for their brand. The Pro solution can also be integrated with the Global 365 package, which includes support by chat or phone call on behalf of the JVF team and, if the subscriber wishes, total assistance in terms of photo shooting and attention to contacts and carrying out of the quarterly reports. The app for Android is already available and soon will the app for iOS as well. 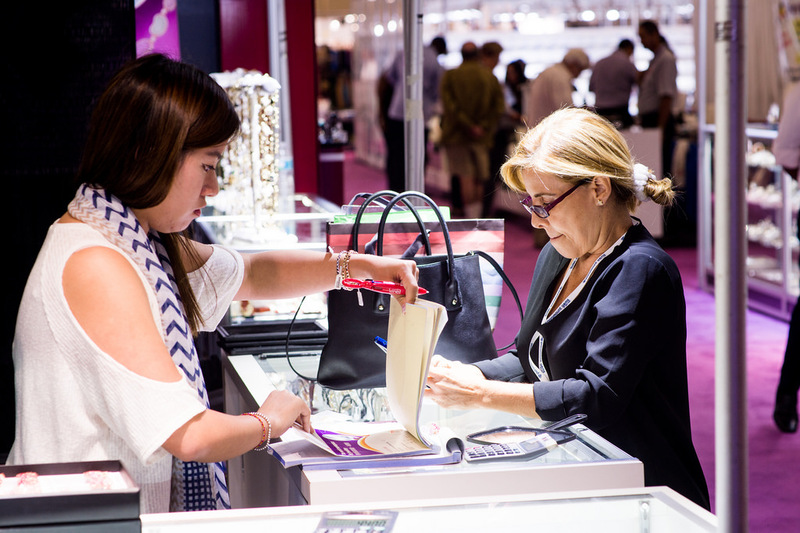 In order for subscribers to be known worldwide, JVF does promotion on the most popular social networks and at the main jewelry fairs through collaborations with international partners and associations, allowing thus the network to grow. “This new collaboration – says JVF Project Manager Gloria Reali – allows for more opportunities and provides a new boost for JVF subscribers. To get optimal results, we chose to participate in some important international fairs, among which VicenzaOro, Feninjer (Brazil), Hong-Kong, Amberif (Poland) and Istanbul Jewelry Show (Turkey), besides the collaborations with organizations and associations of jewelry and the promotion of our activity at Junwex Russia (addressed to the Csi countries), Tgjta Thailand and Dipt (Asia), Iko – Istanbul Chamber of Commerce (Turkey), HM Produçoes Editoriais (Brazil and South America), Cámara de Jalisco Guadalajara (Mexico and North America)”.